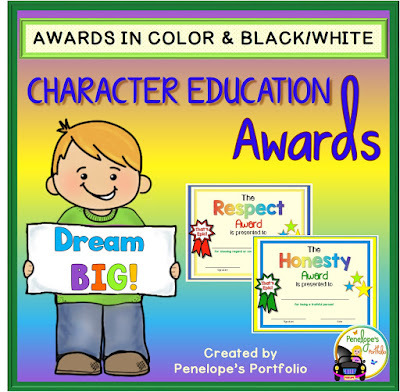 Penelope's Portfolio: 70 Epic Character Education Awards! 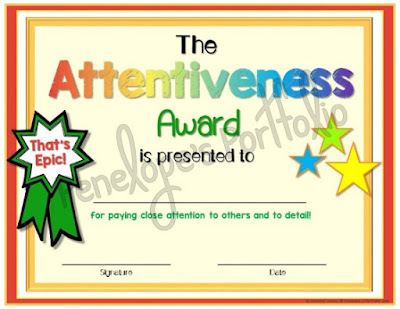 These award superlatives all focus on Character Education and come in color and black and white versions. 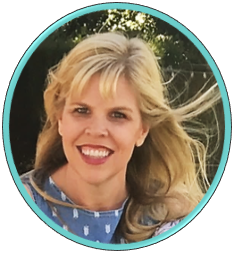 To see the full product description or purchase the awards, click here. 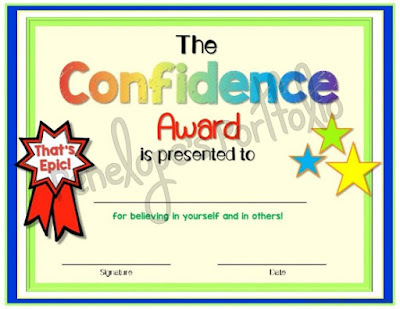 Teaching Suggestion-Awards may be given at any time of the year by themselves, or in conjunction with the Character Education Posters, which are available for purchase in my store. Focus on one virtue per week. Each day during your morning meeting, (or when you choose), discuss this virtue and poster, (if purchased). Each day of that week, do an activity or read a book to deepen the virtue meaning. 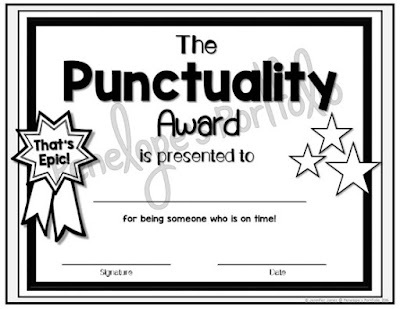 At the end of the week, present a corresponding award to the student who has exhibited that virtue well. Visit my store to purchase supplemental activities and posters. *These awards were revised on June 21, 2017. Please re-download to get the recent version, if you own this product. 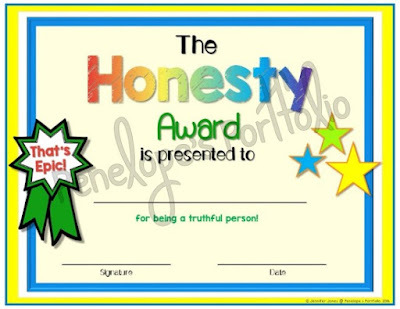 Each award is unique in color and design. No two are the same!